We are nourishing and supporting the seven directions through our healing breath with thoughts of loving kindness and compassion. We are breathing within the gifts of the directions, into our hearts and vibral core, bringing clarity and wholeness to our being. We are sending and sharing respect, strength and support to our relatives of the four colors, Nations of people, that all may work together as one body, one heart, one mind, one spirit, one law, the law of love. We are developing our understanding of the Cycles of Truth, a way of life that nourishes our vibral core and brings peace to our selves, families, communities and nations. We are creating balance and harmonizing energy for the good of all, unto the seventh generation. We trust you will find this booklet helpful in your remembering, and we invite you to share in the dance. From the beginning of time, the shape of harmony created the Circle. From that time on, the circle has symbolized perfection, representing life, unity, equality for eternity. The circle is a living entity: its life is infinite, its purpose is understanding, its character is truth, its essence is unity, its reward is peace. The circle is omnipresent from the beginning of time (past), here now (present), for time eternal (future). The circle symbolizes faith, love, intuition, will, creativity, magnetism and healing. It also symbolizes sound, sight, scent, taste, touch, emotions, and awareness (wisdom and health). The circle represents all these virtues and properties of material as well as spiritual perfection. The gifts of the circle radiate such gentle peace and soothing qualities that earth creatures embraced it and grew because of its harmony. 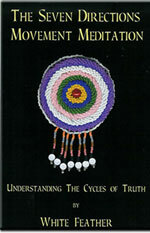 Ancient people called the circle "medicine," meaning spirit, and gave honor to its gifts and its essence of perfection. Today we recognize the circle everywhere. Its shape generates gifts in architectural design, artform, prints, advertising, nature. The gifts of the circle have not changed; it still generates all these gifts as a guide in perceiving harmony. From the beginning of time each culture responded to the attraction or magnetism exerted by earth harmony. People settled in specific places where earth harmony was most compatible and comfortable to their nature and growth. Ancient people followed their instinctive yearning by giving over to the mysterious forces that attracted them. They responded to this attraction intuitively, emotionally, mentally, and physically. 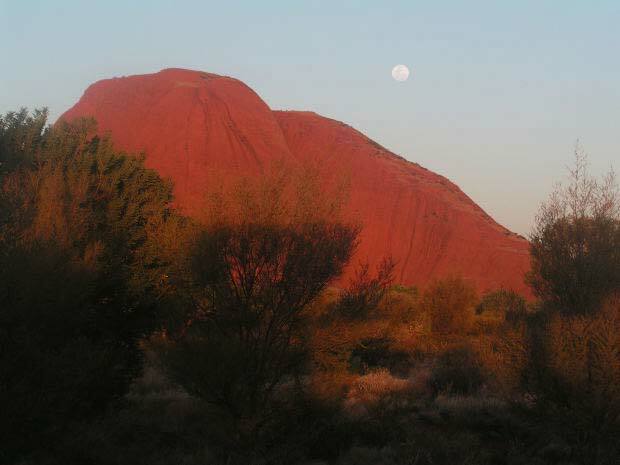 The nations developed and discovered energy sites upon which they built their special places called sanctuaries. These sites formed a grid that linked all earth harmony and induced its gifts to flow unhindered throughout the world. Among the aborigines of the Americas, the council rings, the sacred hoops, the medicine wheels, sacred spaces, and medicine clans are the cultural truths. is now on DVD! This dance creates balance and centeredness as earth changes occur, strengthens our vibral core and brings clarity and focus. Dedicated to the generation to come, we keep the teachings of peace alive. 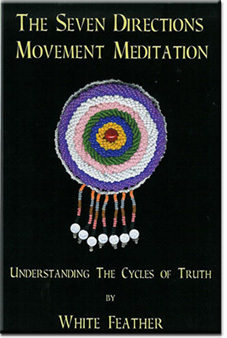 Don't forget to check out the Seven Directions Movement Meditation book and CD. The Seven Directions Movement Meditation honors all life. As we move around the circle we remember, "Everything within the circle is sacred, all things outside of the circle is sacred, all is sacred." Collect all three of White Feather's Seven Directions Movement Meditation; includes booklet, CD, and video. With this complete set you will be practicing this dance with ease and grace : )) The perfect gift for someone who has everything! Grandmother Twylah Nitsch, Elder of the Seneca Wolf Clan. WWU is an online non-accredited distance learning environment, offering courses for personal empowerment and wellbeing. Enrollment is ongoing with each course designed to be completed in four weeks; however you study at your own pace with lifetime access to your course. Note: Close this window to go back to where you came from.